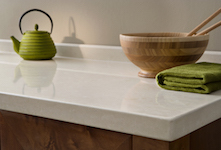 We offer a wide selection of natural stone colors, textures and finishes. Sunset Granite has a full line of granite, marble and quartz slabs in both 3 cm and 2 cm thickness. These materials are durable, versatile and beautiful. 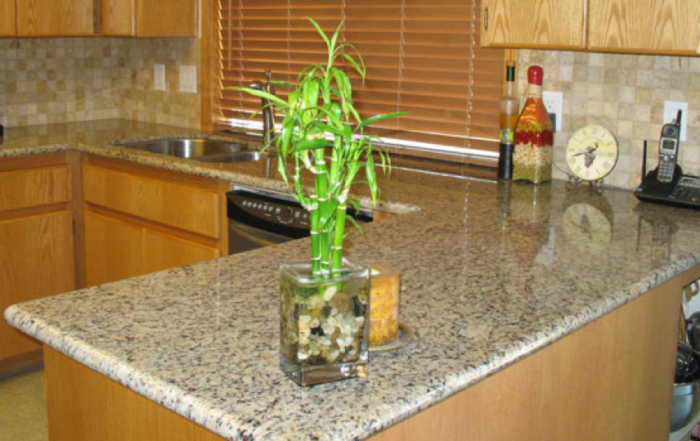 Granite and marble naturally have a variety of colors, patterns and textures. Each piece of stone is a one of a kind created by nature, offering a unique design and finished look in a kitchen or bathroom. Tough, durable and varying widely in color scheme, granite is sought after in new construction and home renovations by builders for all types of spaces. 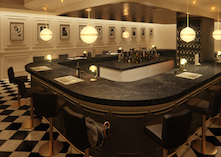 A classic and stylish addition to any room, marble has been the standard of elegance for centuries. Sought by builders for its ability to be carved and shaped, and for its natural dark banding characteristics, marble is a timeless choice for flooring, vanities and countertops as well as walls and custom showers. Quartz, on the other hand, is a man-made, non-porous surface and is highly resistant to stains. 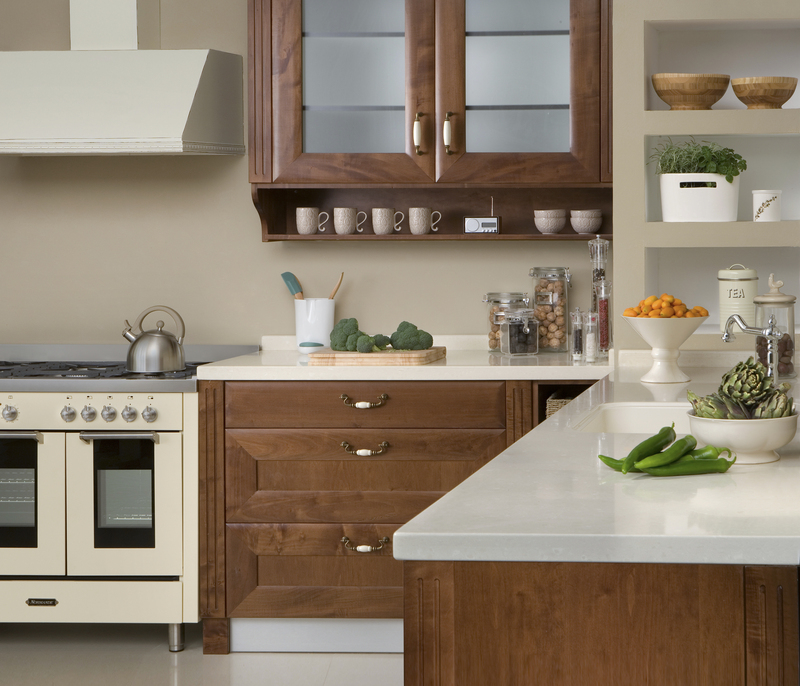 Quartz countertops are becoming more and more popular as they offer some of the most durable and beautiful surfaces. Their versatile functionality and endless design capabilities are rich in color and color consistent. 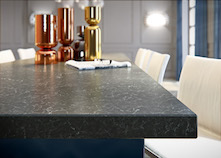 In fact, with new ink technology quartz continues to emulate natural stones such as marble and limestone. A wide selection of sinks is available for use in your newly updated kitchen. From solid copper to stainless steel, dual to single tub, Sunset Granite has the ultimate kitchen sink for you. If you’re looking for a product that’s made right here in the USA, we’ve got that too. With our years of experience in general contracting and the custom stone works industry, Sunset Granite is your natural choice for years to come. Porcelain or glass? Natural stone or bronze? Come in today and talk with the Sunset Granite team about your ideas for your designer bathroom. We’ll help you to select the ideal bathroom sink. Do you need room for 2 small basins or just a single, large, centered basin? Let us help you in turning your vision into a reality. Matching the right faucet to your new sink and countertop is important for your kitchen project. We offer a wide selection of faucets, from luxury to economical, and we’re always here to answer questions about features and longevity. A bathroom can be a calming space that makes people feel they’re in a clean and relaxing environment. Sunset Granite can help you to achieve this feeling for both you and your guests. The quality of the materials and the workmanship in your bathroom will affect how people view your business or home. Let us help you in choosing the right sink, faucet and stone countertop combination to create a beautiful vanity that enhances and beautifies your bathroom. 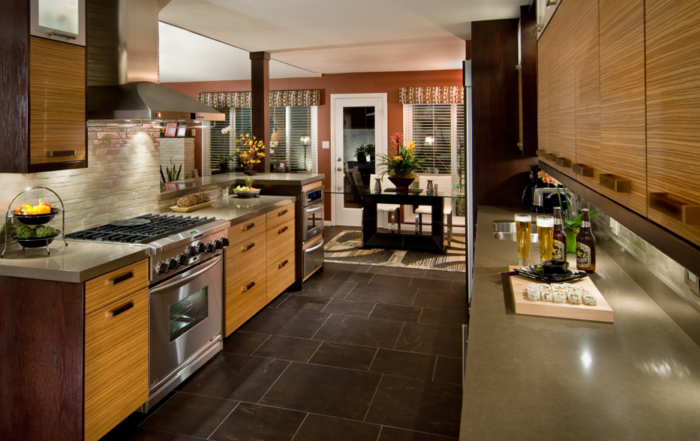 Reach out to us today to discuss which kitchen and bathroom products are right for your next home or office improvement project. We’re ready to assist you in the design and selection process and will work with you from start to finish to create the perfect kitchen and bathroom to enhance your home or business.